We live in a world that is not always safe and living with the knowledge that something bad might happen to you can be very stressful. Since we want to make sure you feel secure at all times, we provide a number of services that can help you sleep better at night. One of the services we offer is the placement of specific equipment that will provide you with information about your surrounding and assure you that everything is as it should be. We work with sophisticated listening devices that can be placed in any area and record everything that goes around. 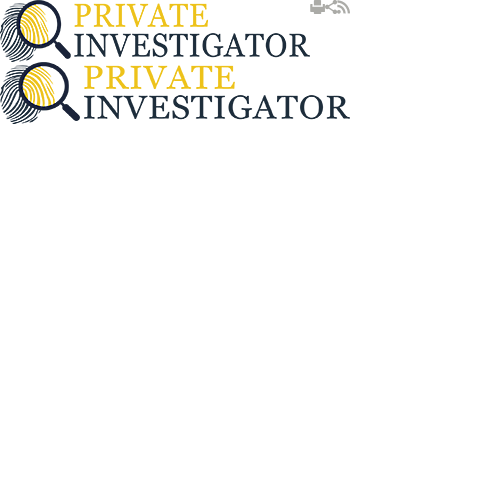 Private Investigator has been providing this type of services for decades, and we were able to build a reputation of a company that has helped solve a great number of mysteries. Most listening devices offer you the option to either listen to the conversations in real time, or simply record everything and go through it when you have time. Since they are very small and easy to install you can place them in any area you like and monitor your home from distance without anyone knowing about it. If you are ready to find out the truth, then feel free to call us! Private Investigators will be happy to put an end to your doubts. Here is an example of a case we worked on recently. A few days ago an elderly couple came to ask for our help. They said that they are planning to go on a vacation but are hesitant as they don't want to leave the house empty. They said that their children are all grown up and live very far so they are not able to take care of the house. Since they had no idea what to do they wanted to check with us if we have something to suggest. After looking into their problem, the team of private investigators suggested for them to install a hidden listening device which will allow them to hear everything that was going on into the house while they are away. The couple was very happy with our proposal and we agreed to meet and install the bug. After a week we got a call from the couple saying that they have heard some strange noise coming from the house and they were worried that someone was inside. We gathered the team and immediately went to the location. At first it all seemed very quiet so we couldn't tell if someone was in the house or not. We decided to monitor the house for a while and see what happened. The couple called us again and over the phone we could really hear a very loud noise. It was as if someone had broken into the house and is now going through their things. Since no one was going in or coming out of the house but we could all hear the noise, we decided to get inside and take a better look. Two of our operatives carefully entered the house. However, they were not able to spot anyone. After a few minutes they saw something run in front of them. It turns out that the mysterious intruder was in fact the neighbour's cat. We returned the cat to the owner and contacted the couple to let them know that they forgot to close one of the windows in the basement, which is probably how the cat was able to get into the house. The couple was very pleased that we were able to solve their problem. When they came back from their vacation they paid us a visit. We got a big box of chocolates and a huge smile on the couple's faces. They said that thanks to us they were able to enjoy their vacation knowing that someone was looking after their home. Since they were very happy with the work we did they said that next time they decide to travel again they will come to us and hire our services. This is just one examples of how placing listening devices can make you feel safe and at ease. So if you are planning to go on vacation but you are worried about leaving your home empty, please give us a call. Or, if you have a weekend house that you don't visit so often, installing a spy listening device might be a good idea so you can always check if everything is clear. To learn more about the services we offer, please do not hesitate to contact us. Private Investigator agents will be happy to help you.